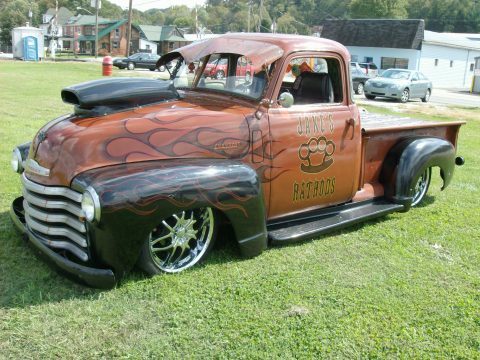 You are looking at one of a kind Rat Rod. It is unique in it\'s own way. It has a VERY strong 350 under the hood. It\'s a must see.